Norwegian Cruise Lines Kids Sail Free! | More Crunchy Beach Mama! Norwegian Cruise Lines Kids Sail Free! 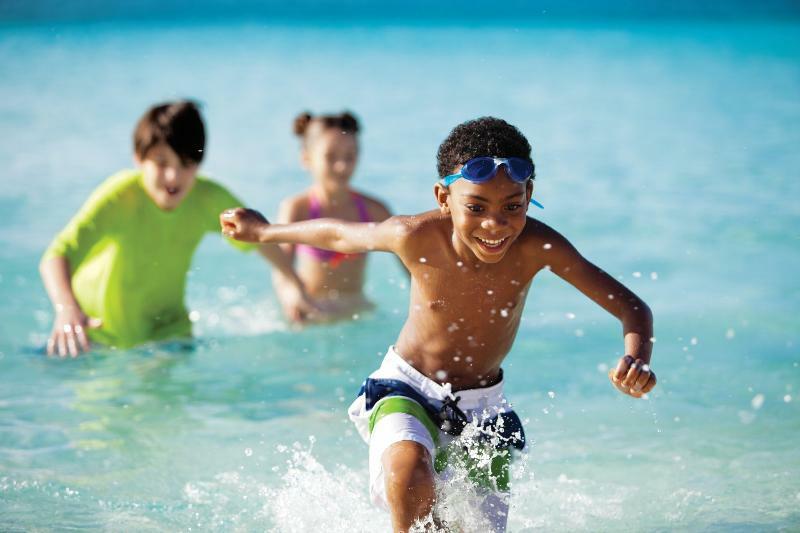 Kids sail free this fall on Norwegian Cruise Line! That means when you book a select Fall 2012 cruise, kids under 18 sailing as a third or fourth guest in the stateroom sail free. Imagine your family on board a Norwegian Cruise Line ship this Fall, sailing to destinations such as The Caribbean, Europe, Hawaii and more! Has your family been on a cruise before? I was entered for a chance to win a Norwegian Cruise Line vacation exchange for this post. No monetary exchange took place.